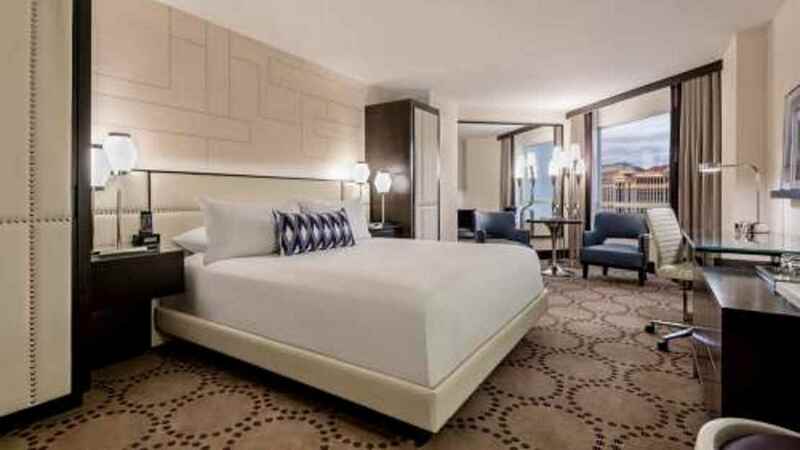 Embrace the energy and excitement of Las Vegas with a thrilling break at the sublime Harrah’s Las Vegas Hotel and Casino. Located in the heart of the city’s famous strip, this incredible complex features luxurious accommodation, a plethora of restaurants and bars, and superb facilities, including a swimming pool and spa. 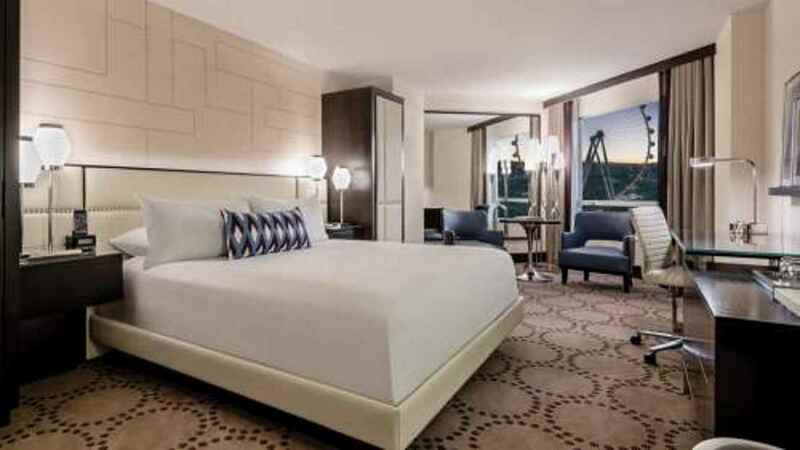 With spectacular shows and entertainment also on offer, you’re onto a winner with this phenomenal Las Vegas hotel, even before you’ve hit the slots and poker tables at the fabulous on-site casino. Harrah’s Las Vegas Hotel and Casino is surrounded by shops, bars, cafes and restaurants in the centre of Las Vegas. 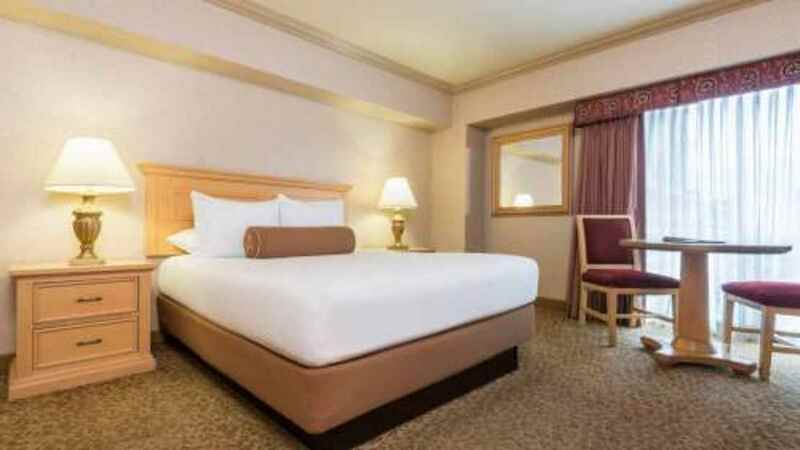 McCarran International Airport is approximately 4km away from Harrah’s Las Vegas Hotel and Casino. 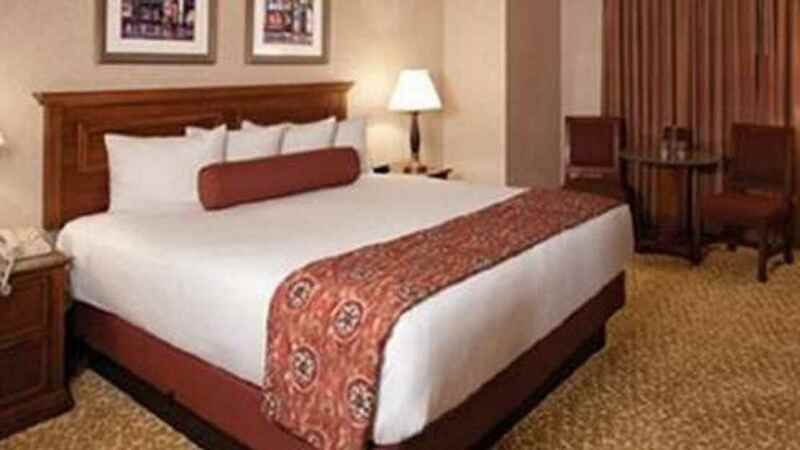 Please be aware that most hotels in Las Vegas charge a mandatory resort fee, paid directly to the hotel. Please speak to one of our travel specialists for details of the resort fee at the hotel you wish to book.